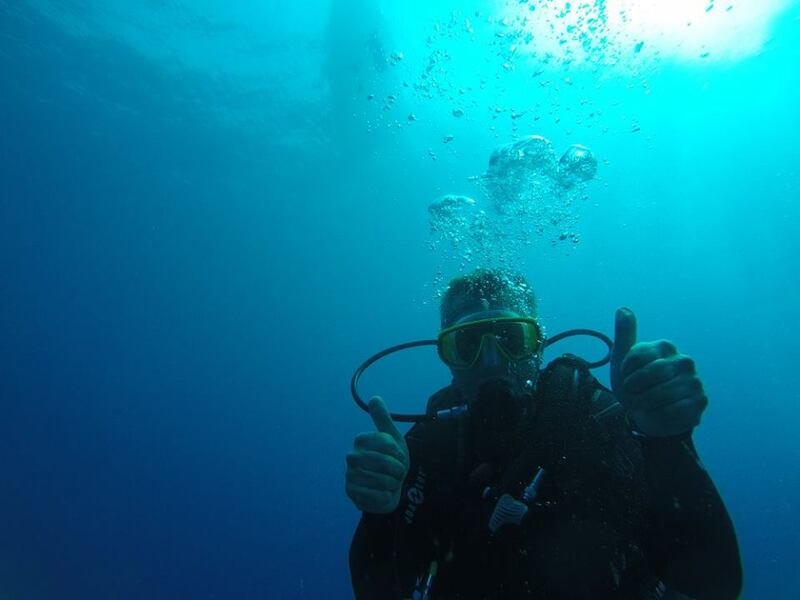 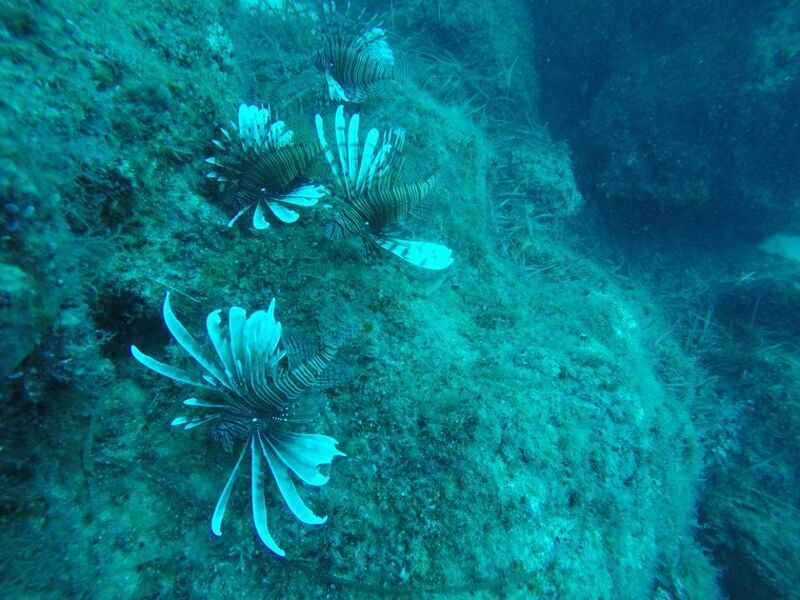 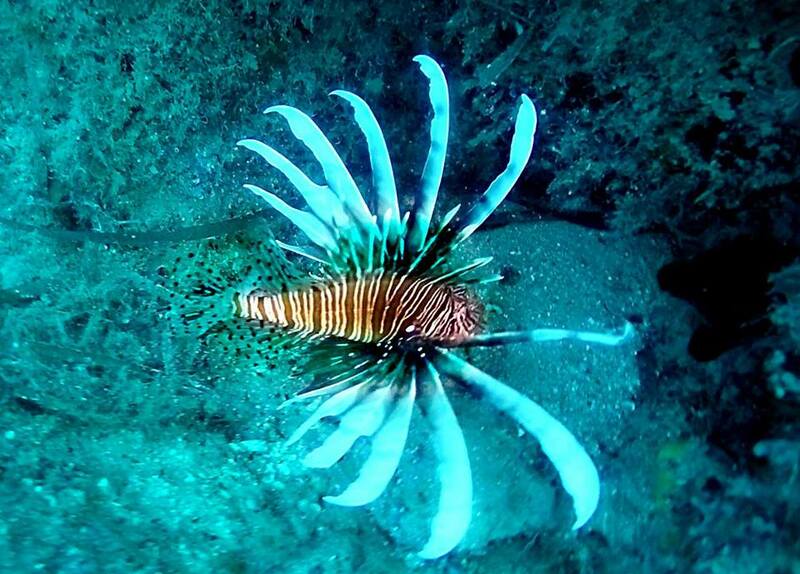 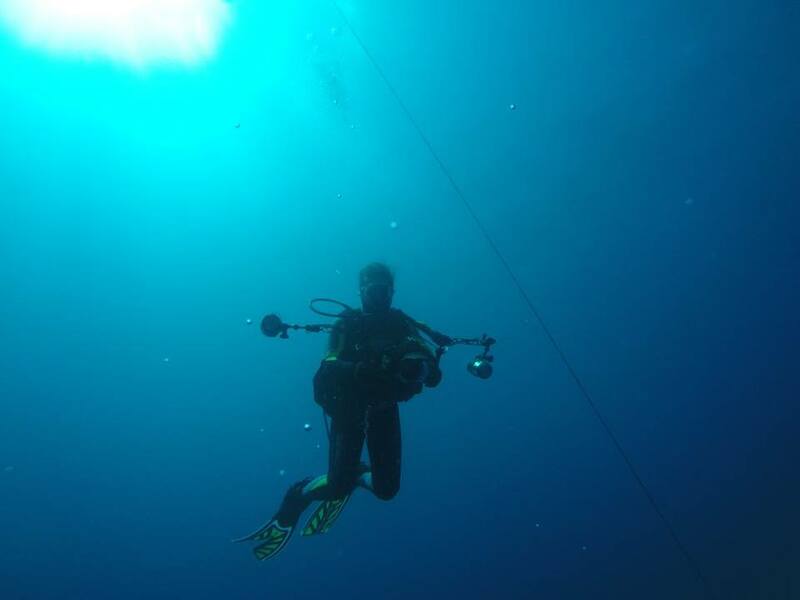 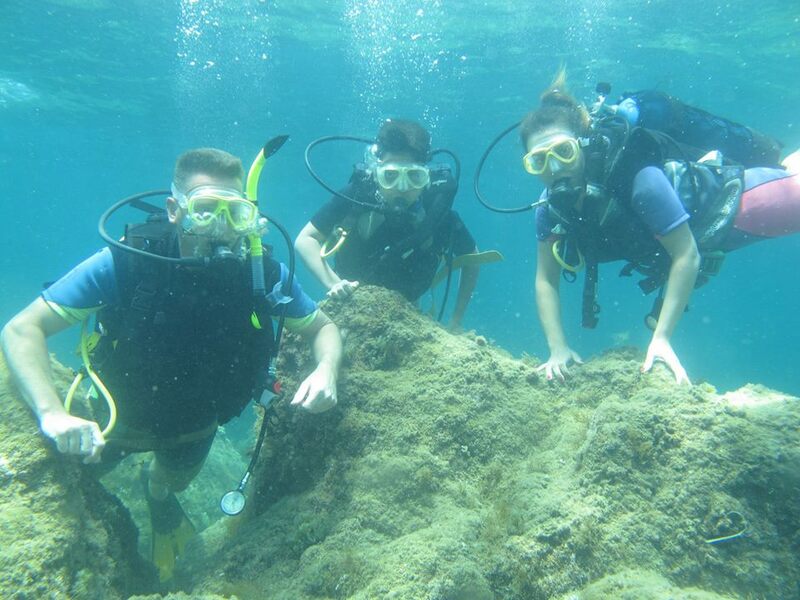 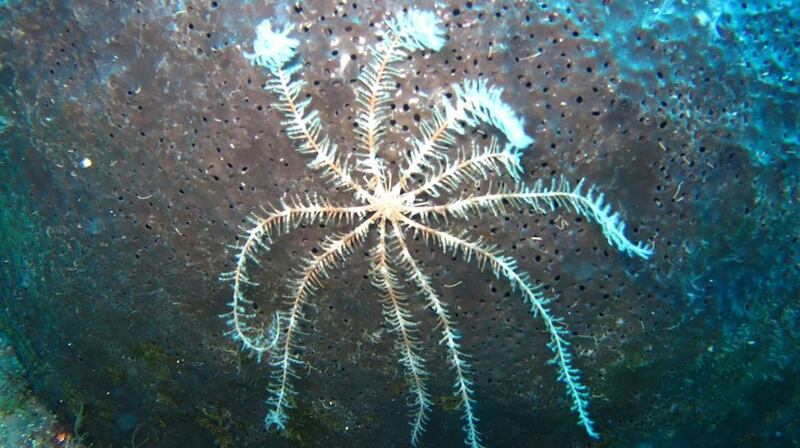 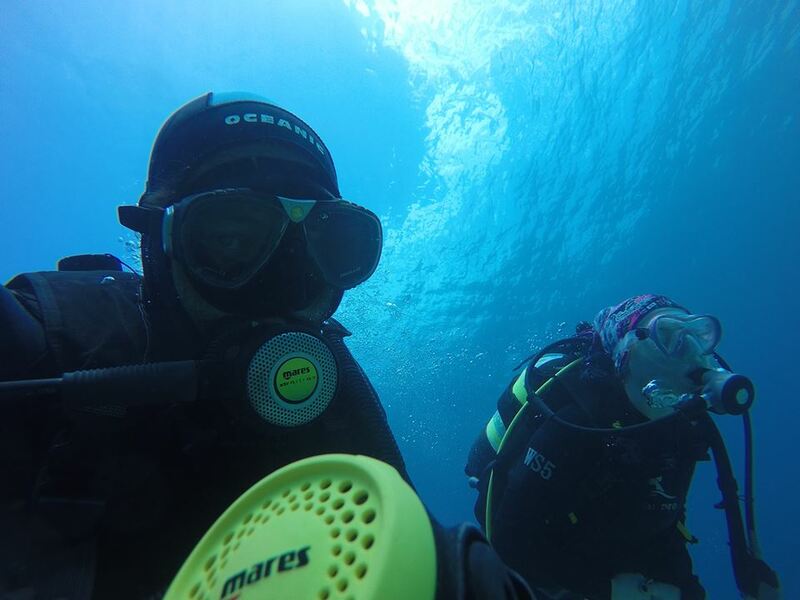 We offer divers and non-divers alike a professional, safe, reliable and fun experience. 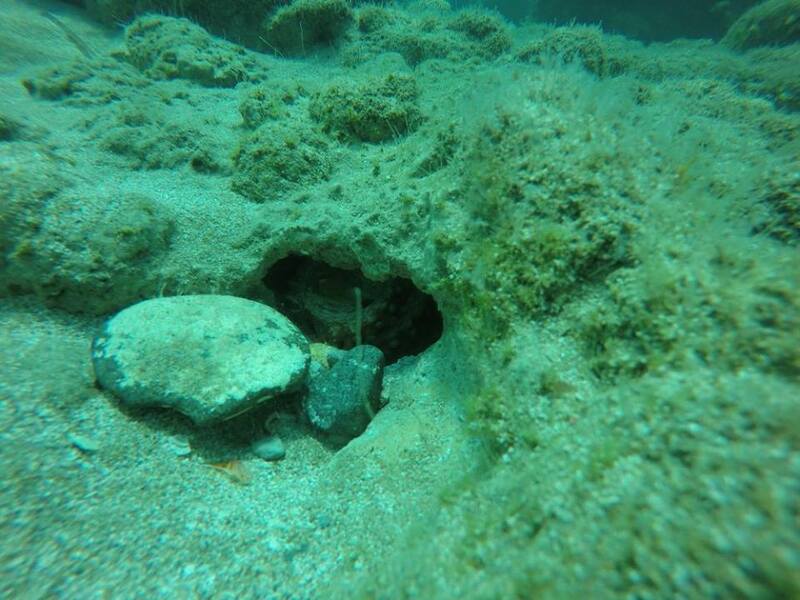 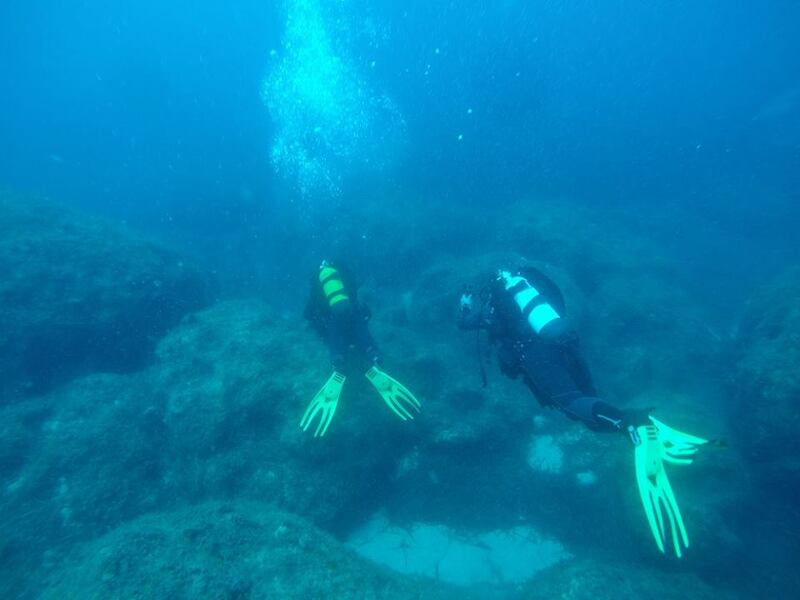 We have basesdotted along the Northern Coast of Cyprus in Kyrenia and are proud to say that we are the only diving school in North Cyprus to have a traditional wooden gullet Private boattrips throughout the year for both divers and non-divers alike as well as dive trips from our RigidInflatable Boats (RIB) off Camelot Beach in Alsancak. 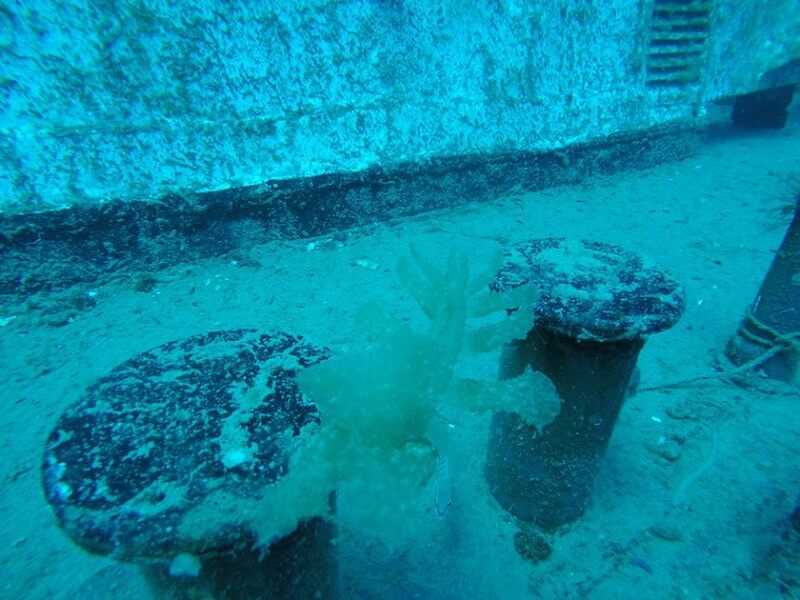 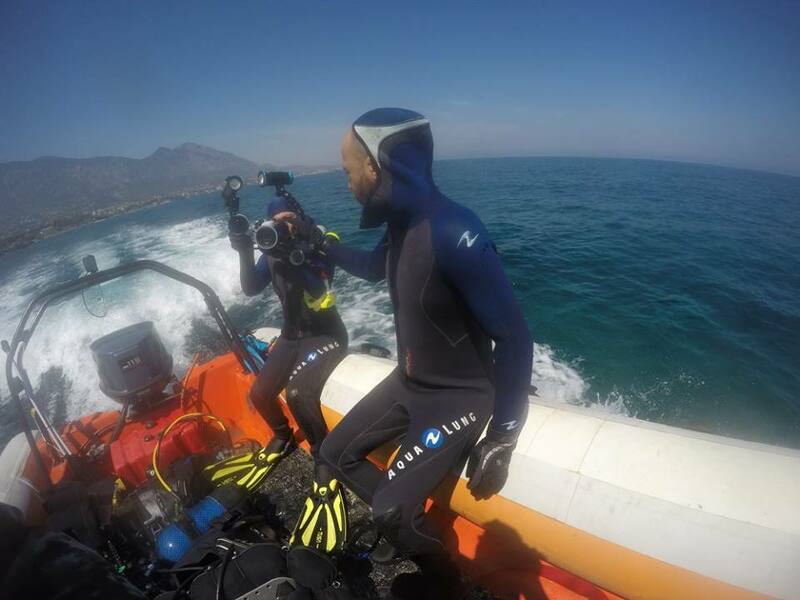 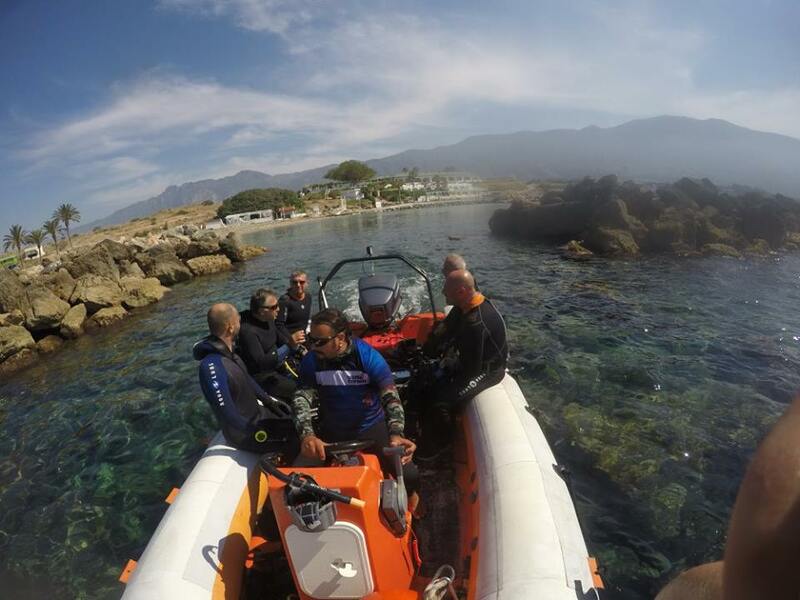 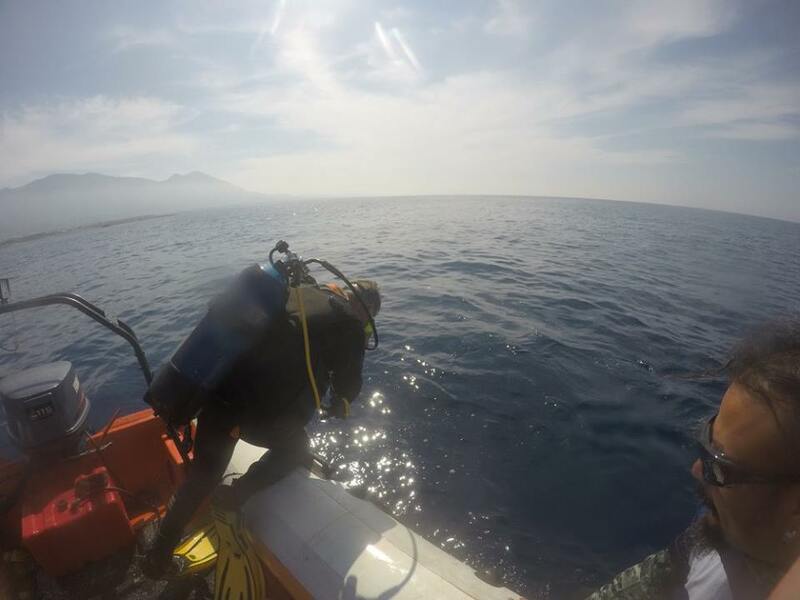 SAFETY : Safety is our number one priority and we pride ourselves in training good and safe divers. 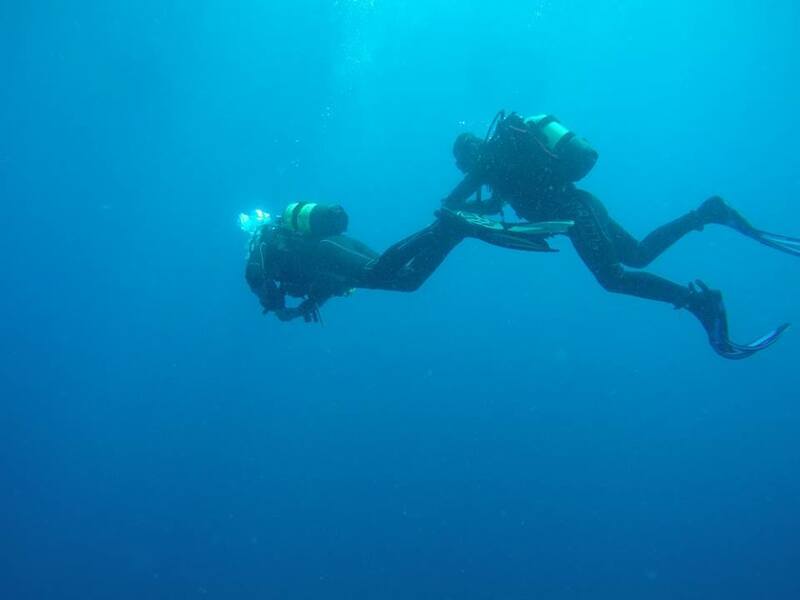 Whetheryou are an experienced, novice or complete beginner to diving, we offer SSI courses for you to learnor furtheryour diving skills. 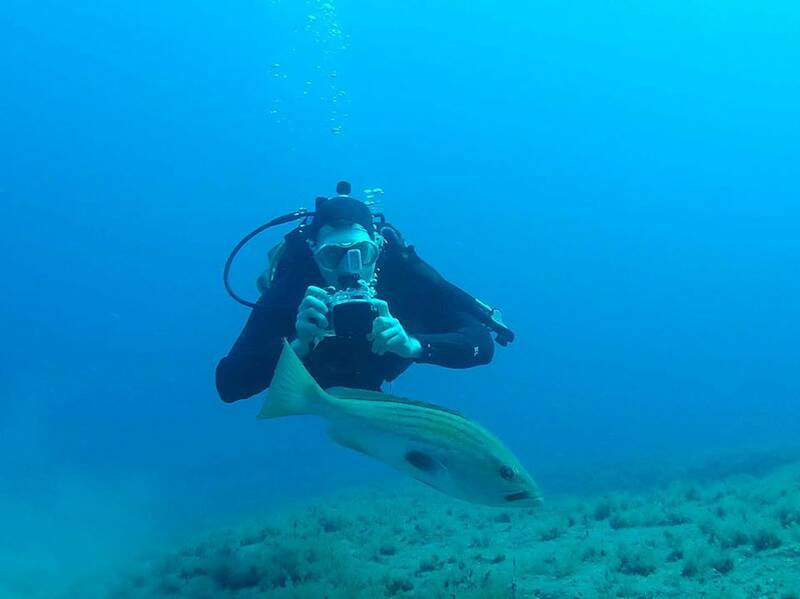 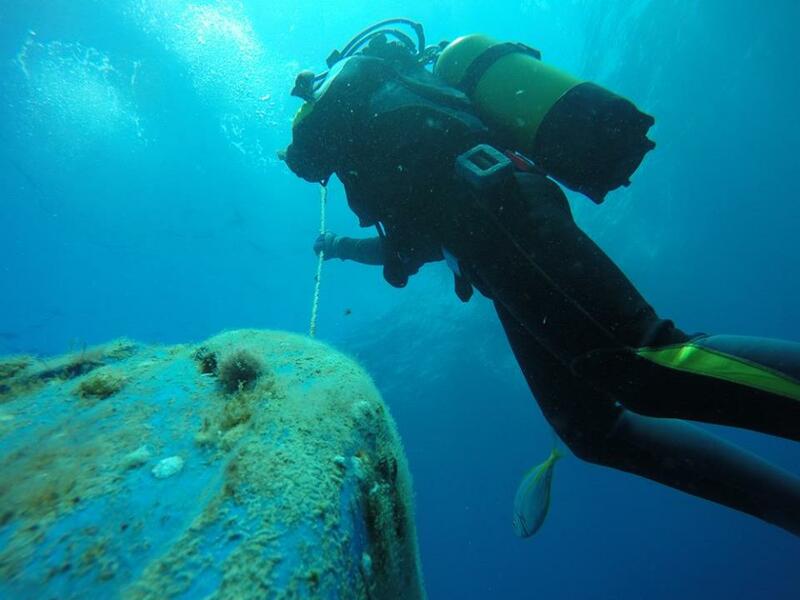 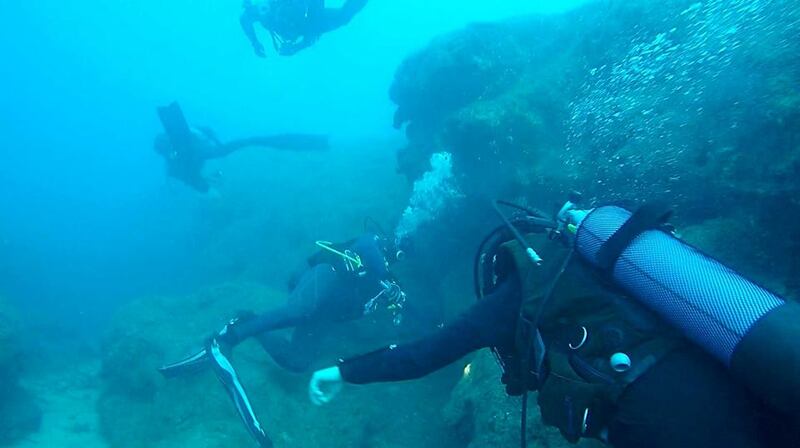 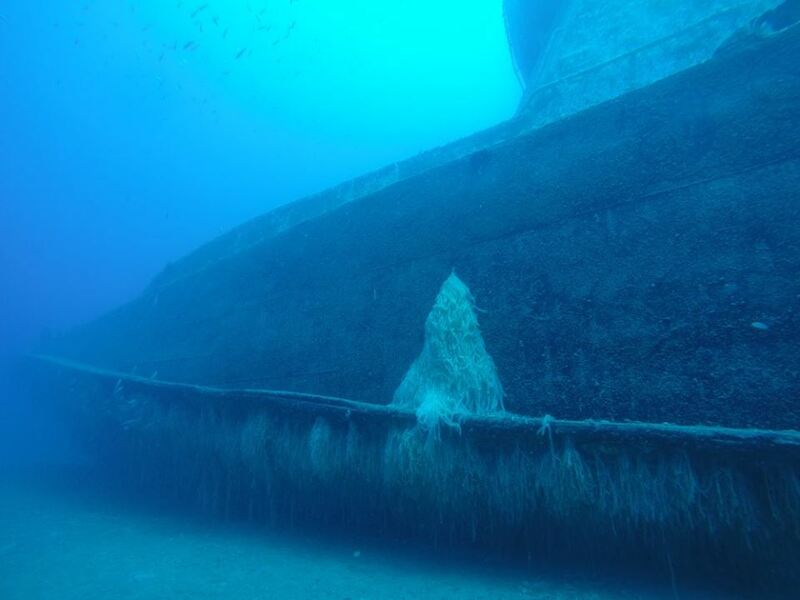 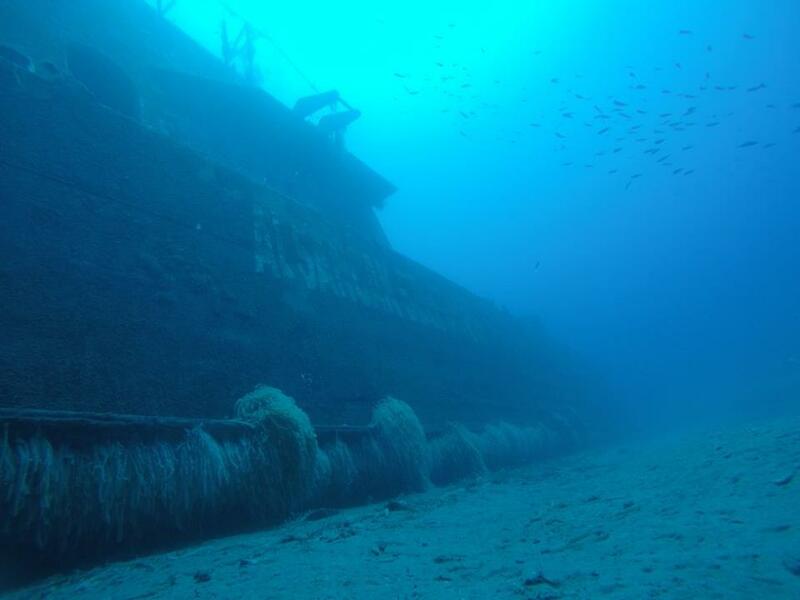 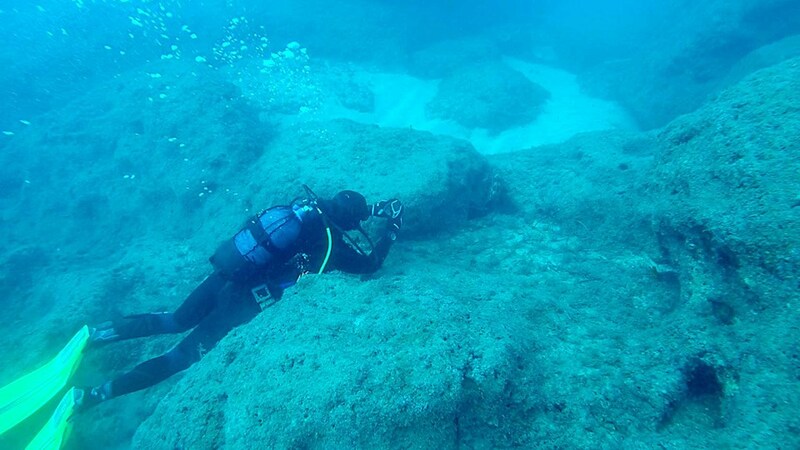 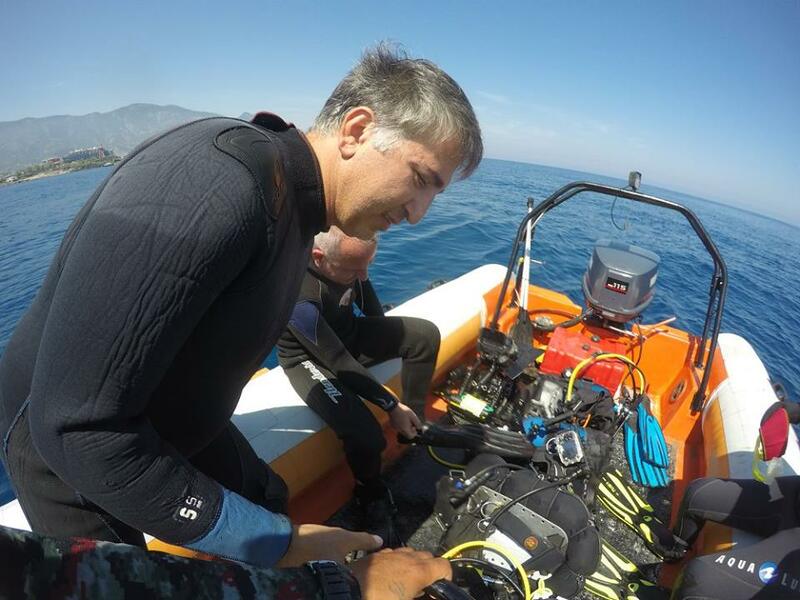 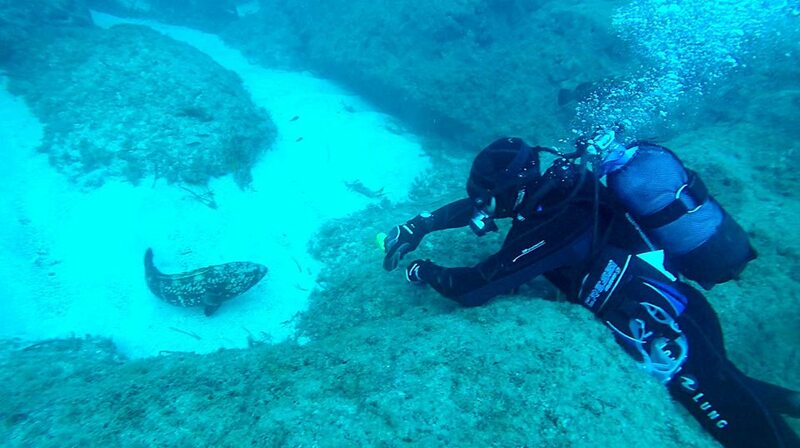 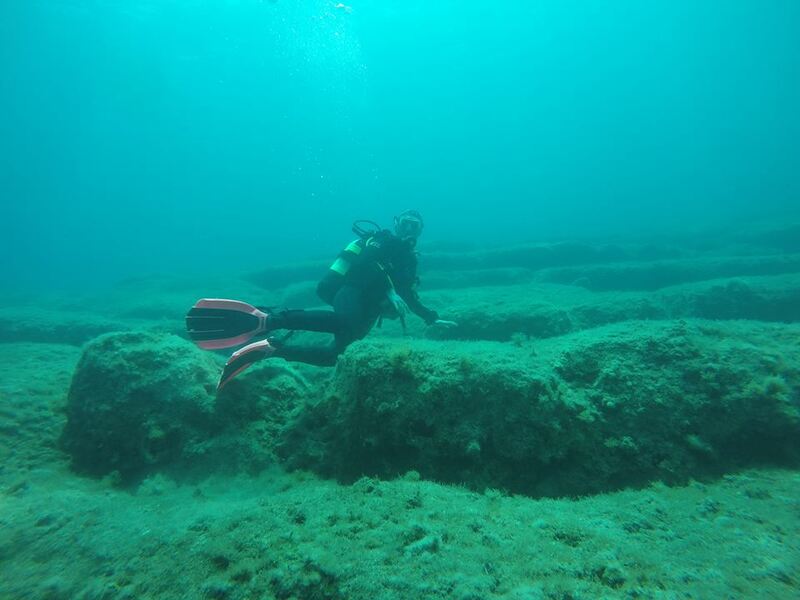 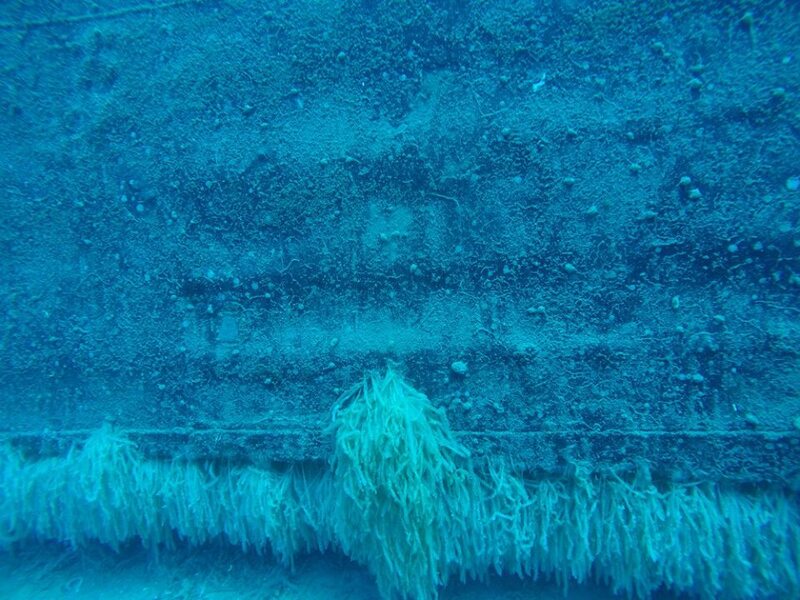 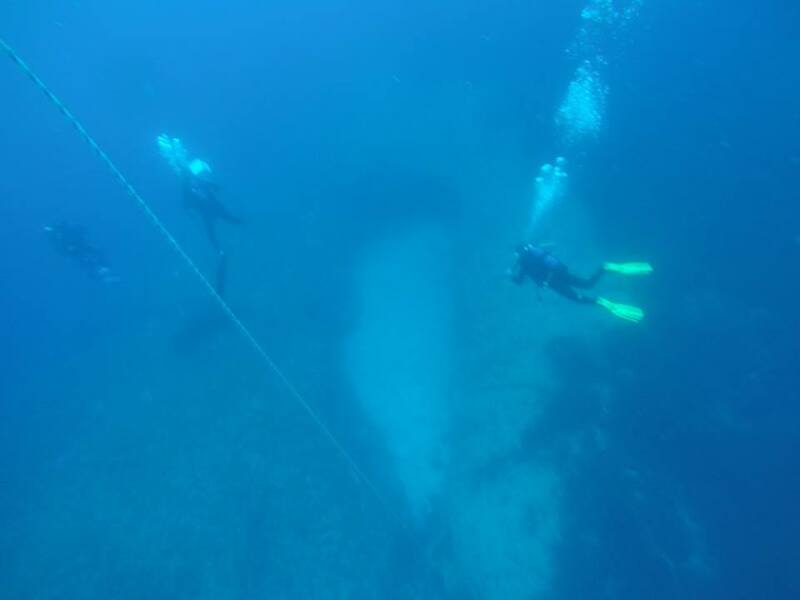 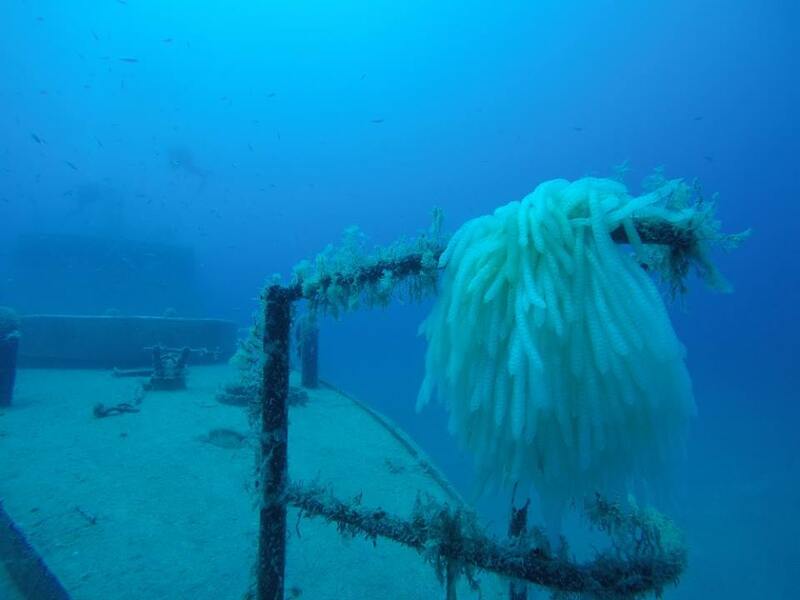 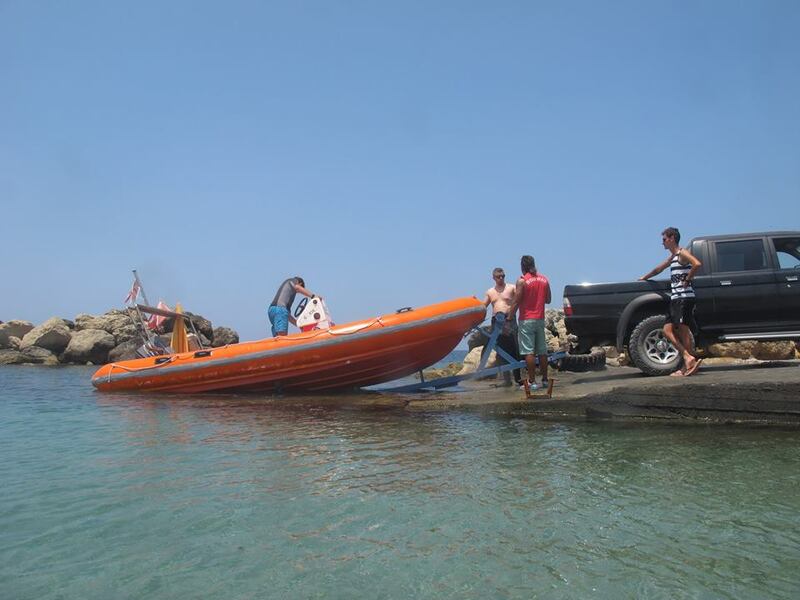 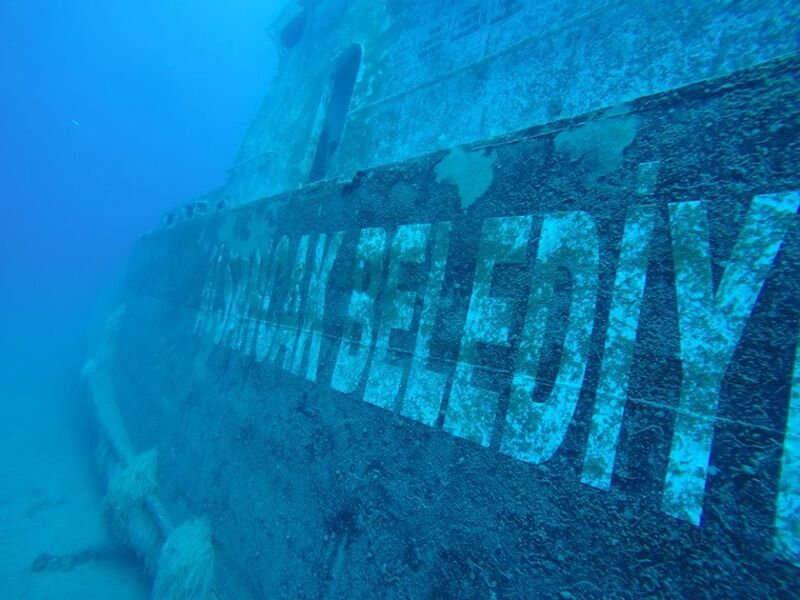 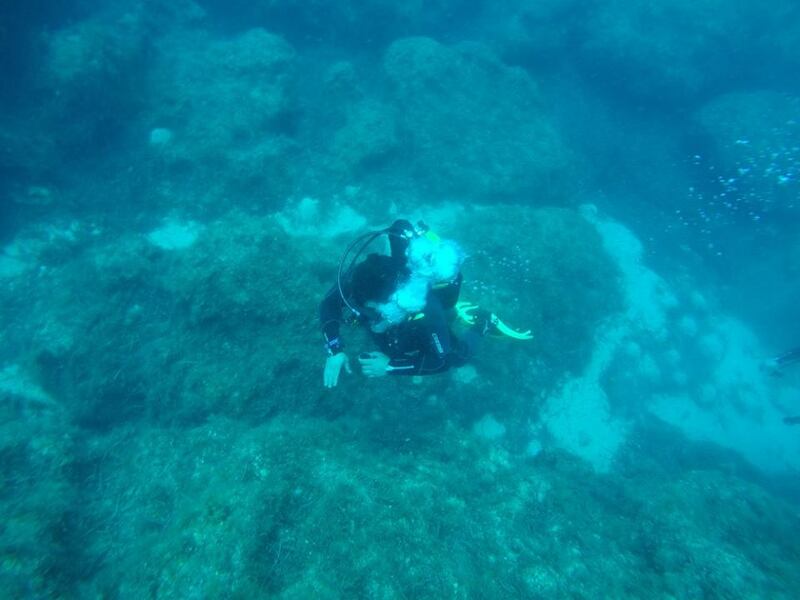 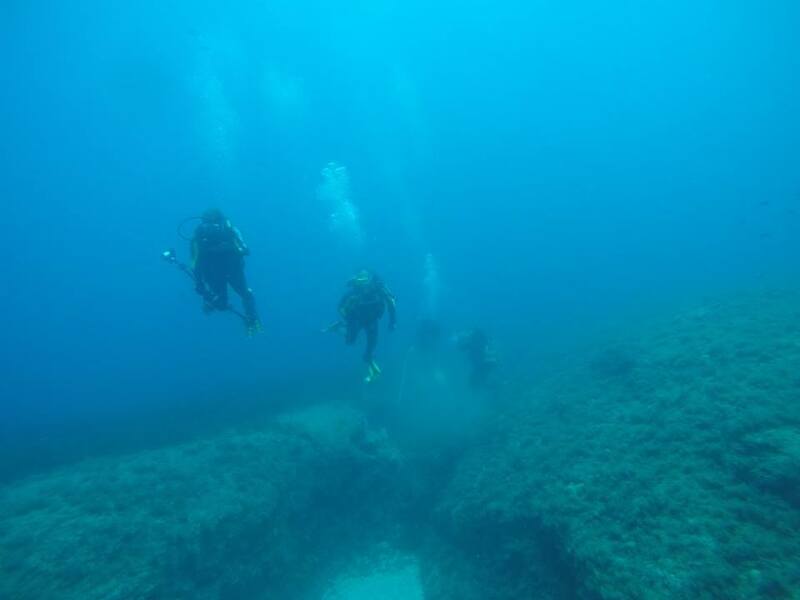 CyprusBooking.com you always experience enjoyable, fun and safe dives. 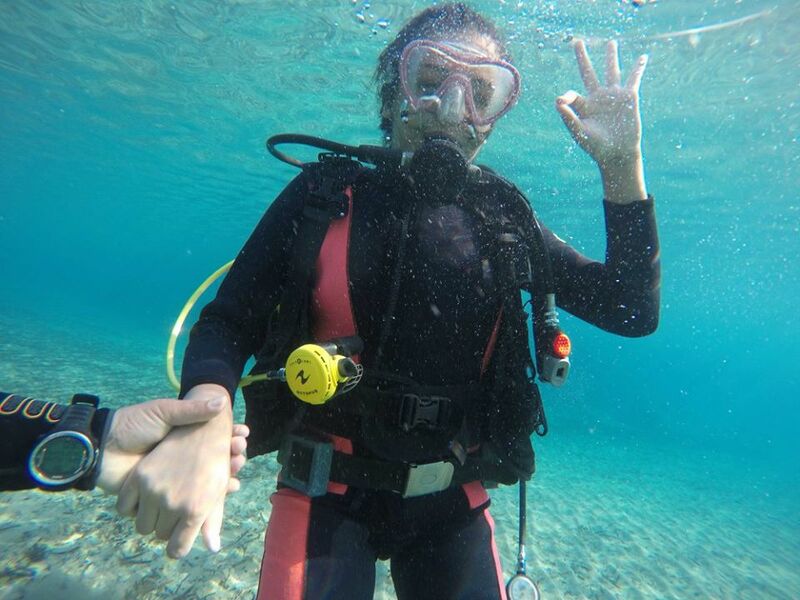 FACILITIES : CyprusBooking.com is based on Camelot Beach in Alsancak and Kyrenia Harbour. 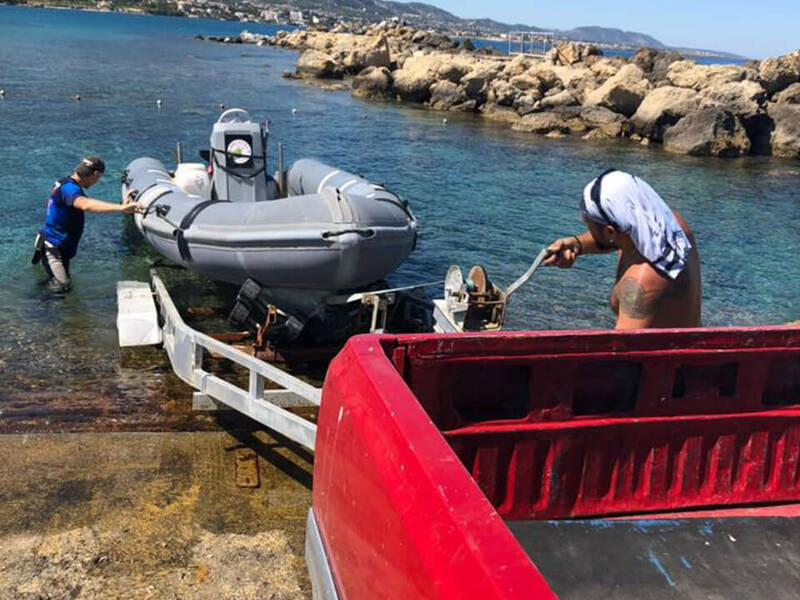 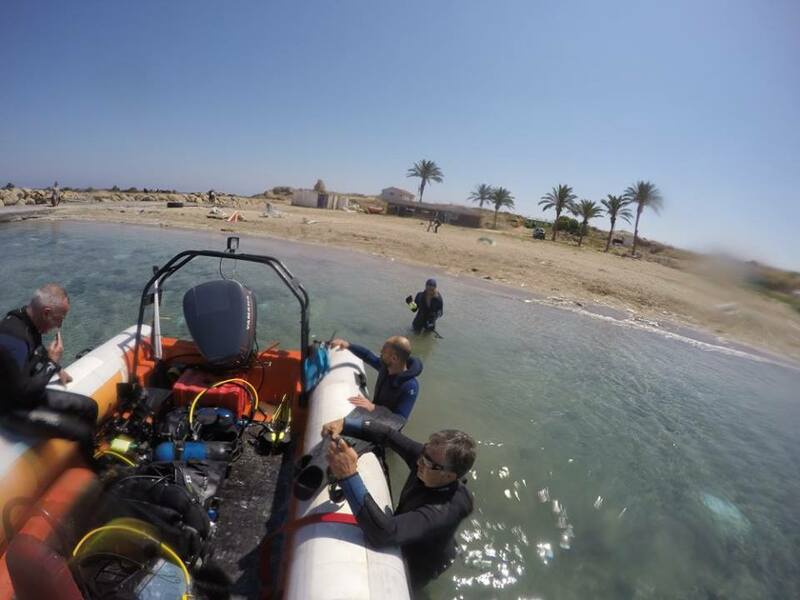 Pop in to either of thefacilities to speak to our highly trained staff about diving or private boat trips, to buy diving equipmenteven just for a refreshing lemonade or coffee and to share your stories. 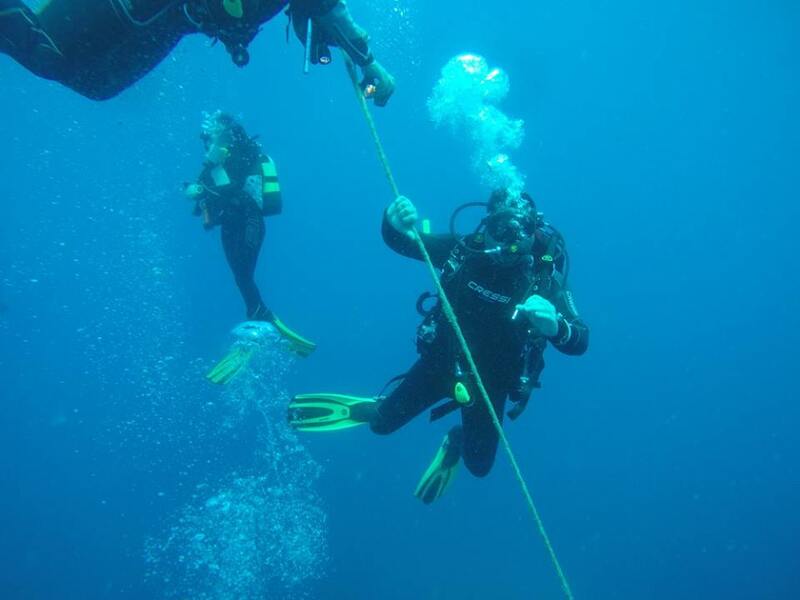 EQUIPMENT : As our objective is your safety and your pleasure we conduct checks and upgrade our equipmentregularly. 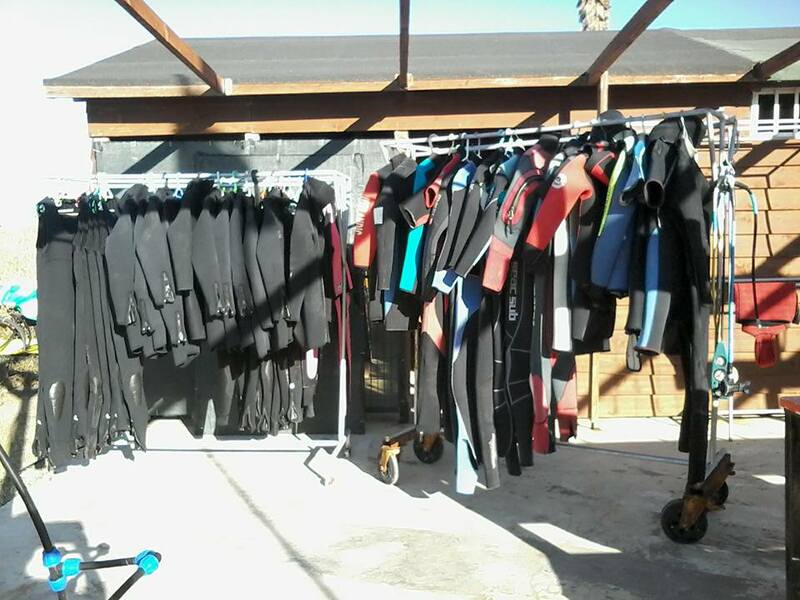 Whether youneed one item or a full set, all our equipment is available for hire or sale to alldivers from beginners to experienced divers. 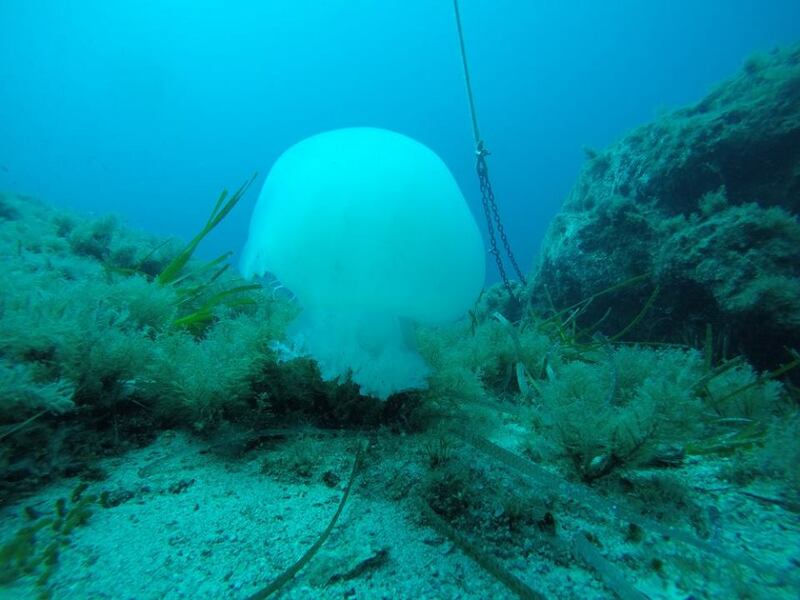 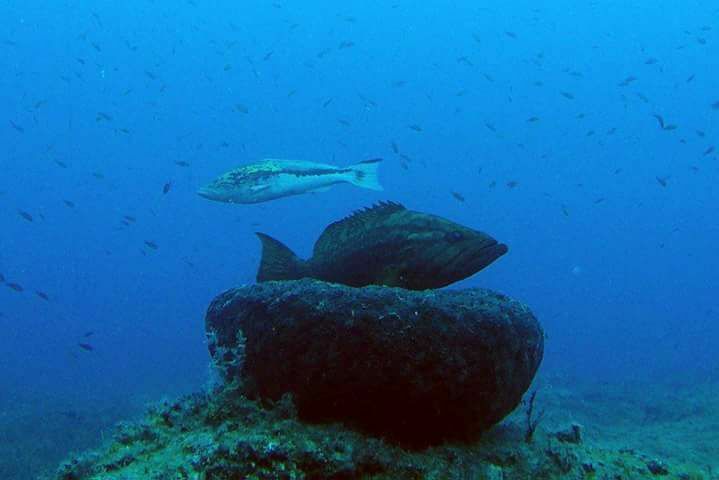 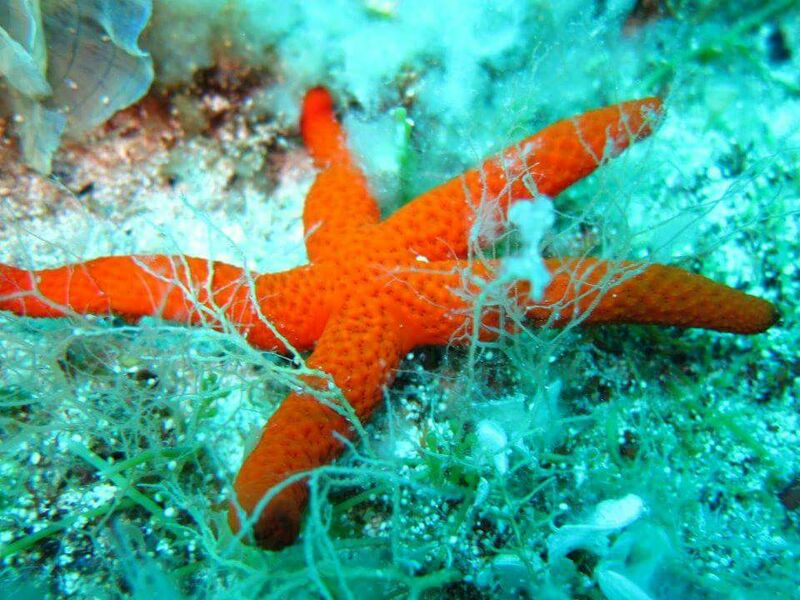 DIVING Dive in to the crystal clear warm waters of the Meditteranean and discover unspoilt sites with anaverage of 30 mt visibility daily and a variety of sea life like groupers, amberjacks, octopus, morays,turtles and many more. 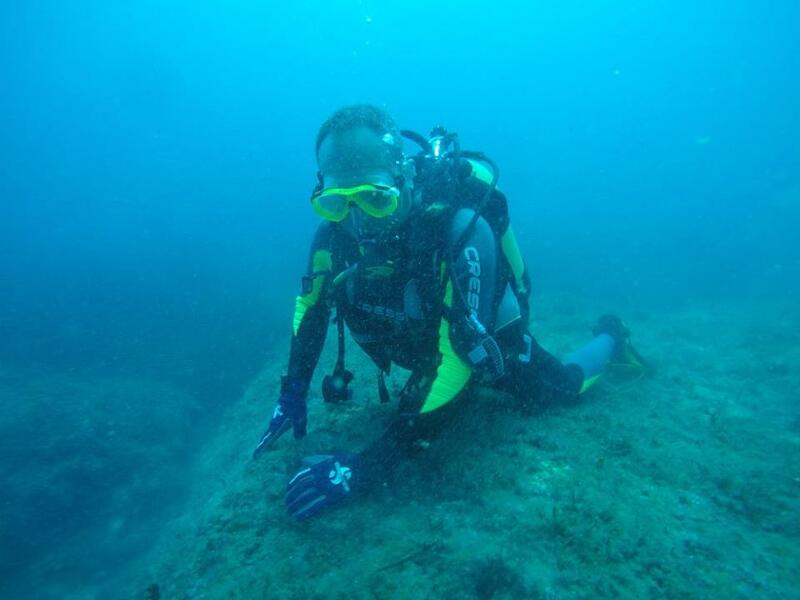 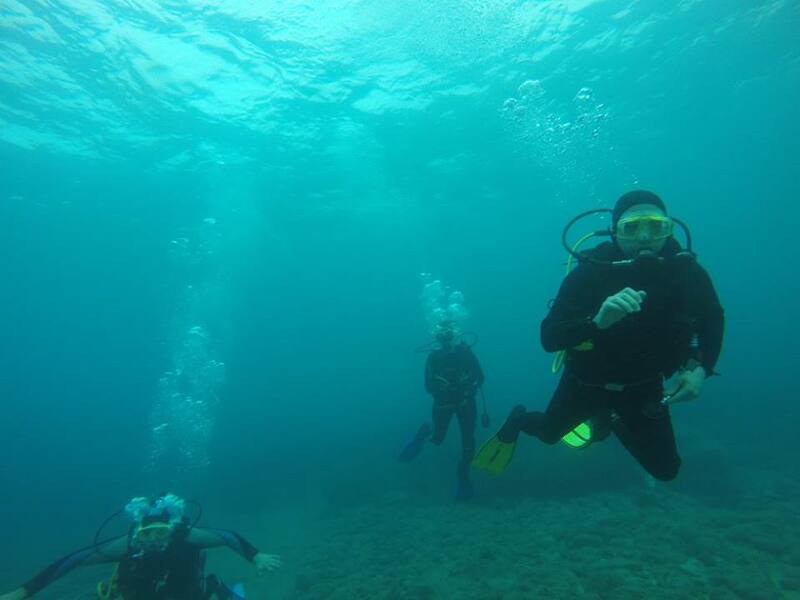 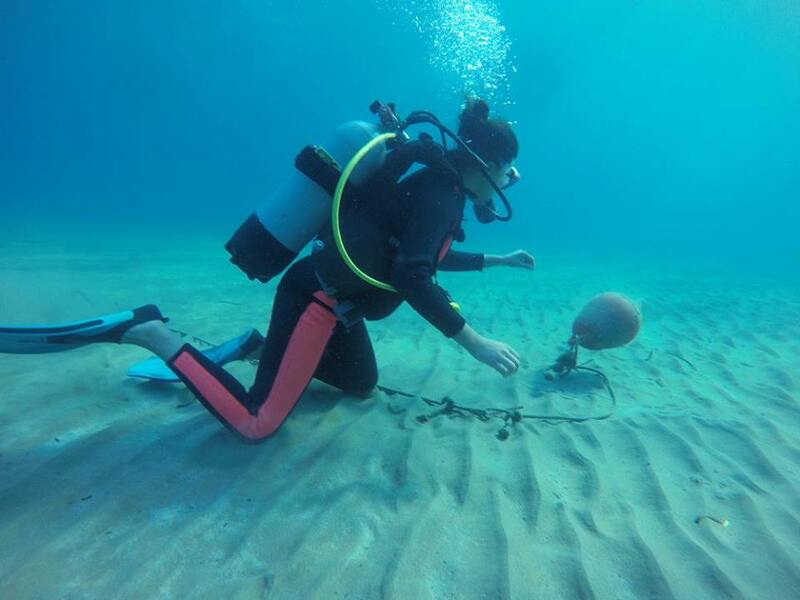 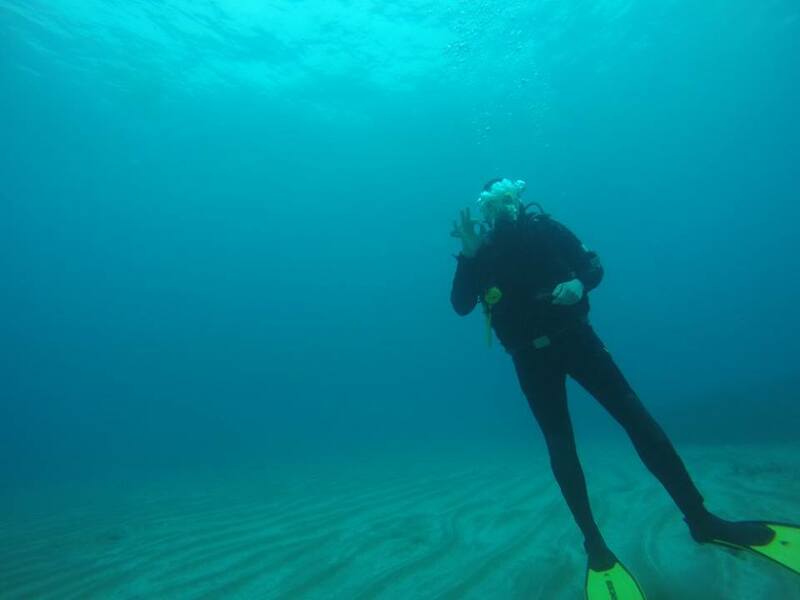 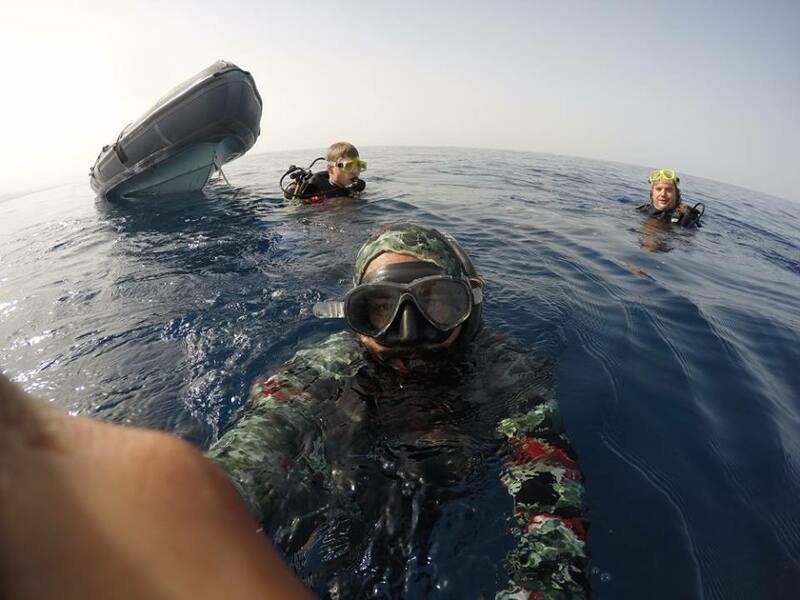 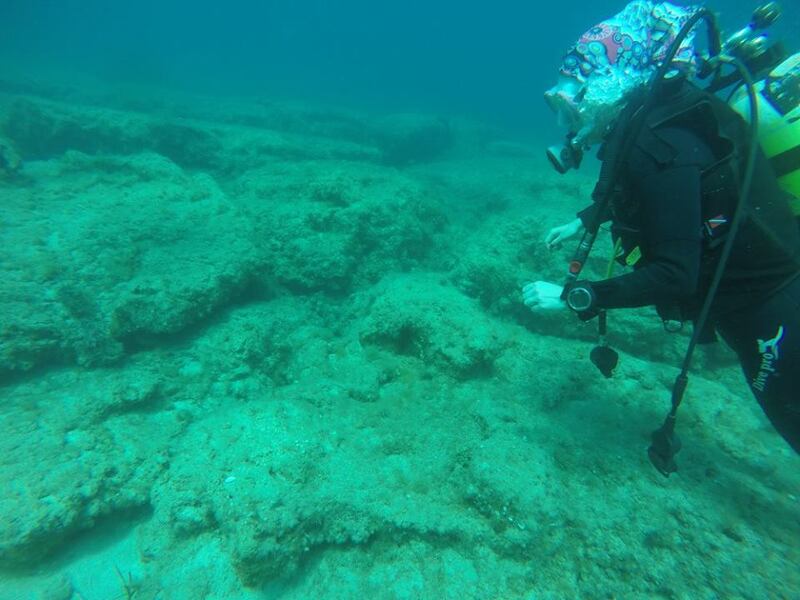 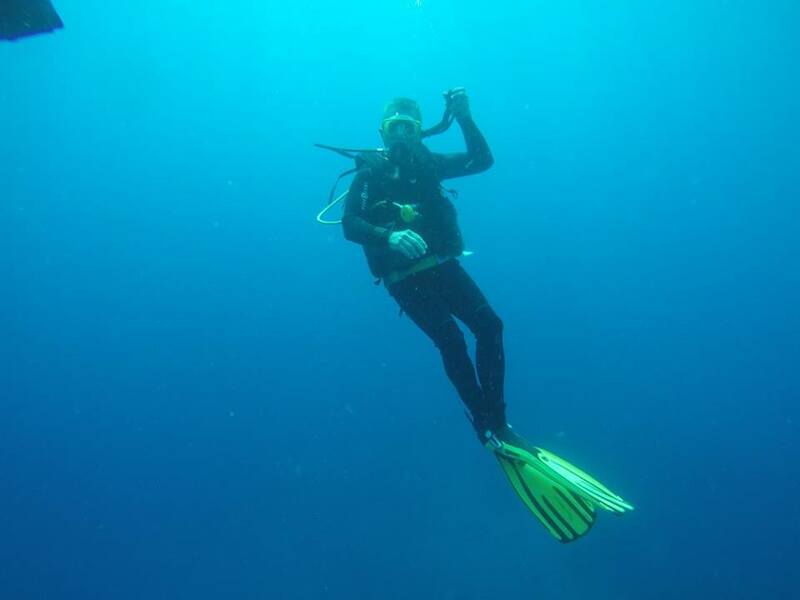 COURSES Try dives and open water Courses for complete BEGINNERS , SPECIALTY COURSES for those wantingto further there skills and PROFESSIONAL COURSES for those wanting to make a career out of diving. 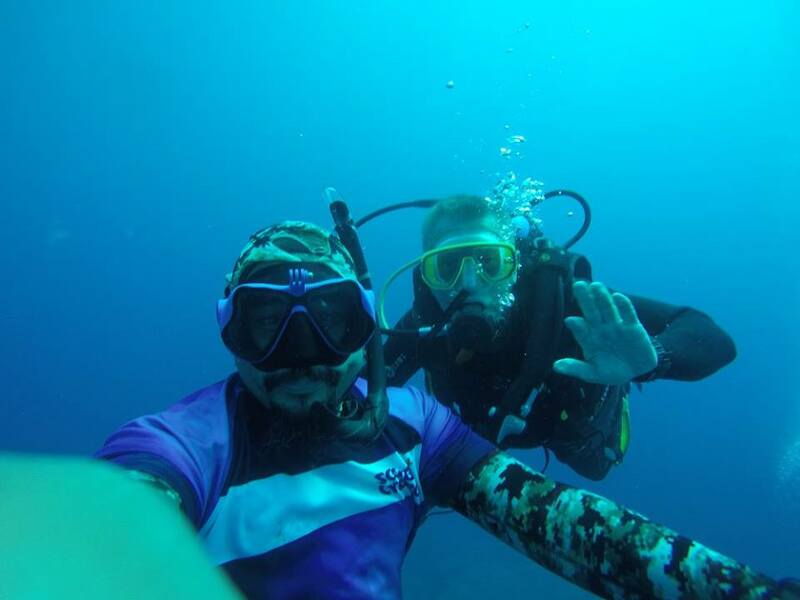 You can contact us by filling out the form below to join.